The Prime Minister added that the Government has held a series of consultations with stakeholders and has been working closely with banks to ensure compliance with international standards. He said he has also met with the Bank of Jamaica and the Ministry of Finance and the Public Service, to facilitate further discussion on the matter. 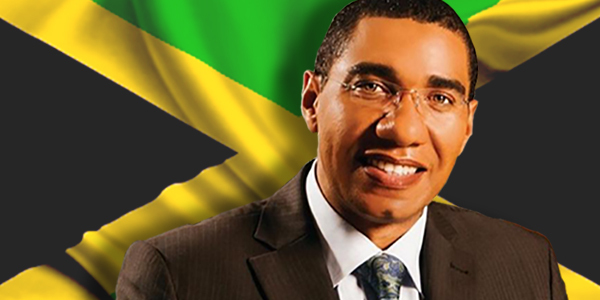 KINGSTON, Jamaica – Prime Minister Andrew Holness says the Government is strengthening initiatives to tackle the threat of international banks ending their correspondent banking relationships with local financial institutions. In order to reduce reputational risks and be in compliance with international regulations, particularly relating to criminal activity, such as money laundering, fraud and terrorist financing, international banks have threatened to cut ties with banks in the region in a de-risking move. He noted that the Government is working assiduously to lobby banking counterparts in the United States, as well as to engage local banks on ways to mitigate the threat. “At CARICOM, all the leaders agree that we would make a concerted effort to lobby the United States on ensuring that the correspondent banking issue does not de-stabilise the fiscal and economic growth security of the countries,” he said. The Prime Minister emphasized that countries in the region must move quickly to ensure that their legislative and regulatory frameworks align as much as possible with international banking requirements. “The process is ongoing and I think that there is an evolving understanding on the part of the US regulators about the Jamaican challenges and the threats that de-risking poses,” he said. Holness also commended local banks for initiatives already taken to mitigate the risks. Correspondent banking involves banks in large countries facilitating certain transactions for other banks. This may include wire transfers, business transactions, deposits and gathering of documents on behalf of the other financial institution. CARICOM has indicated that it will be hosting a global conference in the Caribbean aimed at strengthening this advocacy.